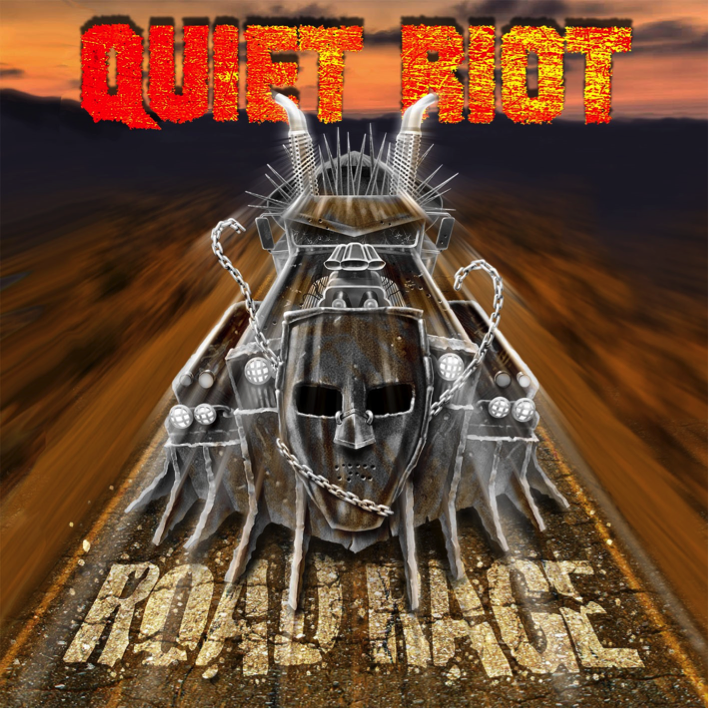 Frontiers Music Srl is pleased to announce the release of QUIET RIOT‘s anticipated new studio album entitled “Road Rage” on April 21, 2017. Famously known as the first heavy metal band to top the pop charts, the Los Angeles quartet became a global sensation thanks to their monstrous smash hit 1983 album, “Metal Health.” The band now continues their historic journey in 2017 with founding member and drummer Frankie Banali who, on this new release is joined by veteran bassist Chuck Wright (who has been in and out ofQUIET RIOT since 1982) and guitarist Alex Grossi (who has been handling his duties since 2004,) together with new vocalist Seann Nicols. “I’m very excited about the release of ‘Road Rage’ on Frontiers Music Srl which is the first official QUIET RIOT release in eleven years. It contains all newly written and recorded original songs. 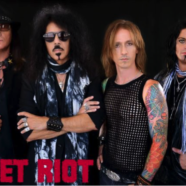 We stayed true to the great tradition and sound of QUIET RIOT while at the same time always moving musically forward”, says founding member Frankie Banali.